Turn nozzle to 'ON' position. 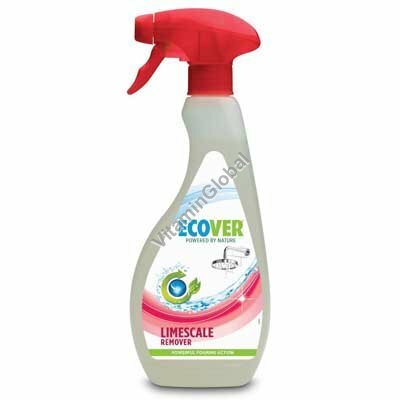 Spray directly onto surface and wait for a few minutes depending on limescale build-up. Water, citric acid, plant based non-ionic tensio-active surfactants, plant based fragrance.